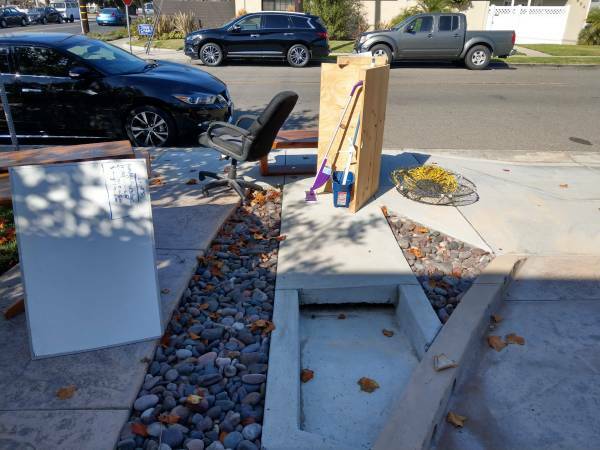 Free Giveaway : wood, chair, table, lobster trap, and more (Center street and pomona) - GiftsDetective.com | Home of Gifts ideas & inspiration for women, men & children. Find the Perfect Gift. Next articleMom Birthday Gifts : Beauty and the Beast wall art clock – crafted from an old vinyl record album LP….